All young people have the potential to succeed; however, not all young people get the support and mentorship they need to thrive. We need the financial support of caring people like you to help us reach children who require us most. 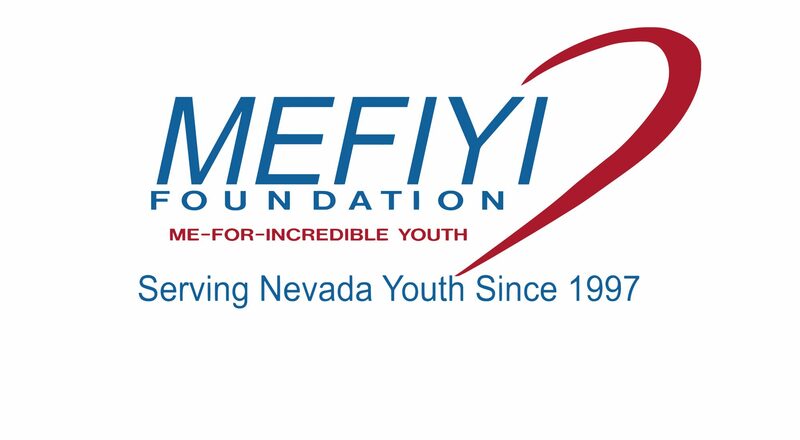 Your investment gives MEFIYI the chance to develop a generation of young Americans who are productive and caring citizens. They will become our community, national and world leaders, exhibiting strong character and integrity to build a better life for themselves, better communities for their fellow citizens and a stronger America. For more information about “4 Incredible Kids” email team@mefiyi.org.